Dorell Wright is officially a player of Brose Bamberg, as the German team announced his addition. Dorell Wright has left BC Igokea Aleksandrovac and signed with the German EuroLeague side Brose Baskets Bamberg. Wright arrived at Laktasi at the beginning of October and appeared in four ABA League games, averaging 26.9 points per game. Dorell Wright has thanked the club for welcoming him in a way that he did not expect, but his professional obligations are taking him further in his career. 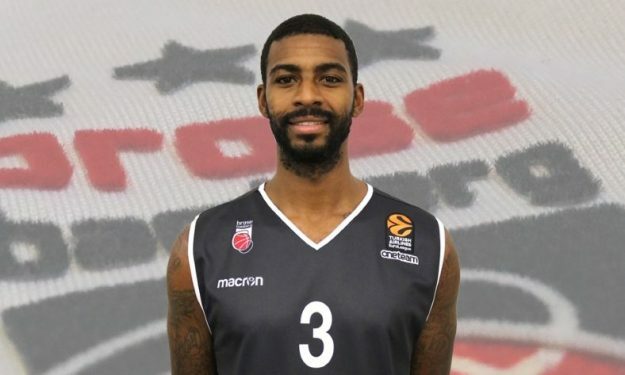 Willkommen in Bamberg, @DWRIGHTWAY1! Der US-Amerikaner unterschreibt bis Saisonende.